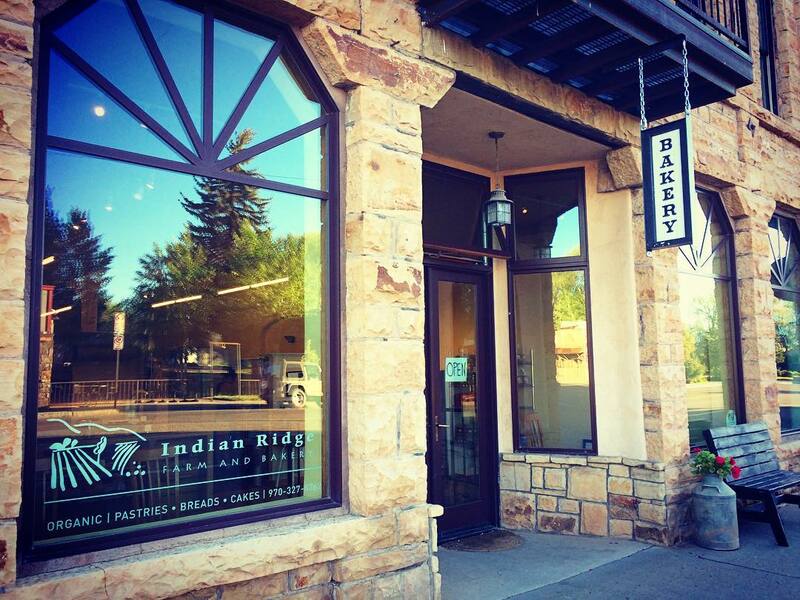 Indian Ridge bakery is a beautiful farm to table bakery located in downtown Norwood Colorado. Organic breads, cakes, pastries, quiches, burritos and our famous addictive granola. Daily soups made with organic bone broth. Special orders welcome. Enjoy Thoneycroft Kitchen’s prepared foods and meats, including our pork green chile, tukey salad, handmade sausages, meat pies, peanut and almond butter, and more.